Date & Time Details: Program check-in starts at 1PM. Welcome Yoga beings at 4PM. Program ends at noon of the final day. Amritji reveals the relationship between Christ Consciousness and the Yogic path during this beautiful weekend program. Christ revealed and demonstrated the indwelling awakened divinity of potential consciousness that we innately are. Christ was not his body that happened at birth and disappeared with death. Christ is the consciousness: timeless, impersonal, universal, and self-luminous. The ultimate source of entire creation. If we understand Christ in this context, there is a possibility of real celebration. Consciousness is impersonal and hence it manifested through great masters, in many nations, various cultures, in various forms, under different names, at different times throughout human history. Christ is an undivided reality of oneness. Who ever separates him or herself from the creation moves out of the reality that Christ is – impersonal and universal. 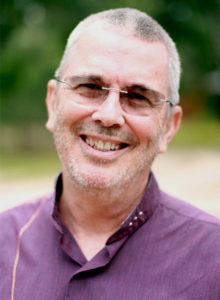 In this weekend immersion, you will experientially and intellectually learn the tools for you to connect to Christ Consciousness through the medium of Prana Shakti. 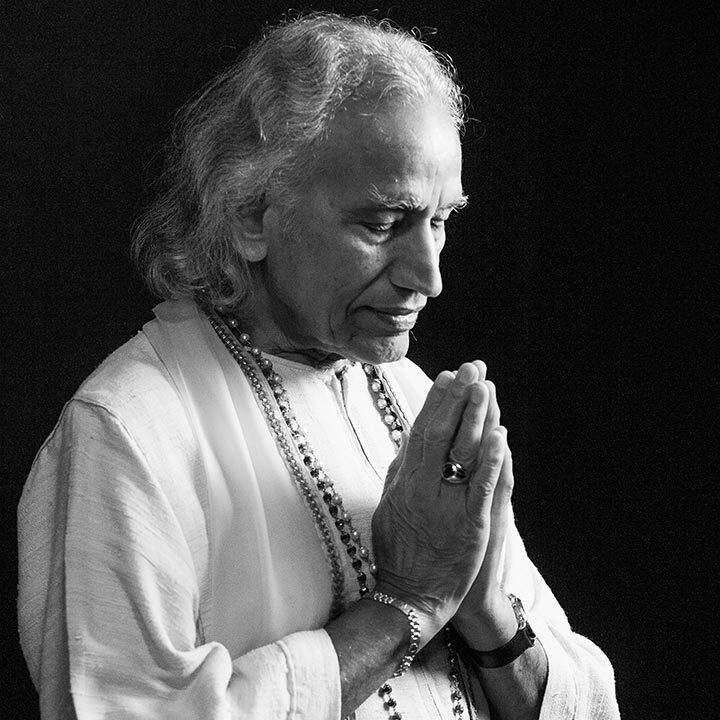 Founder, Spiritual Director, Pioneer of Yoga in the West Gurudev Shri Amritji is the first carrier of the Lord Lakulish and Kripalu Shaktipat Lineage to the West. 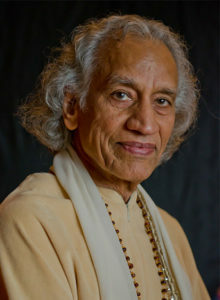 Over the years his charismatic presence and powerful teachings of this Lineage of Prana have spread worldwide. His teachings through this Shaktipat Lineage ignited the fire that began the initial renaissance of the Inner Dimension of Yoga in the 20th century. In the last 58 years, Amritji has founded some of the largest yoga and health centers in North America. Today there are more than 10,000 yoga, yoga nidra and yoga therapy teachers, teaching the inner dimension of yoga he developed, in more than 45 countries. Amritji resides in the thriving international Amrit Yoga Center he founded in Salt Springs, Florida.